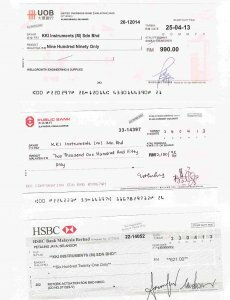 Proof of payment by our current and past customers. The purpose of this page is to show you KKInstruments is an honest business who cares more about our reputations than simply taking payments from you. We have been dealing with several companies with assets over 10 billions. Includes Petronas, IOI Group, KL-Kepong, YTL, Shell Global, Genting Group and many others. 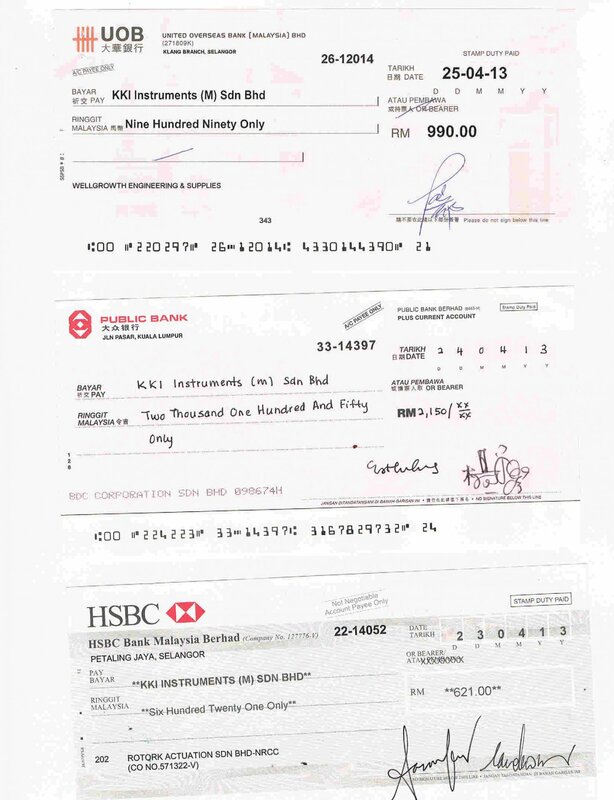 Here are some of the orders issued by various customers to us. Customers includes MNCs, SME, Universities and several others. All orders have been fulfilled.